The company will fall short of projected revenue this year by about 5 percent. 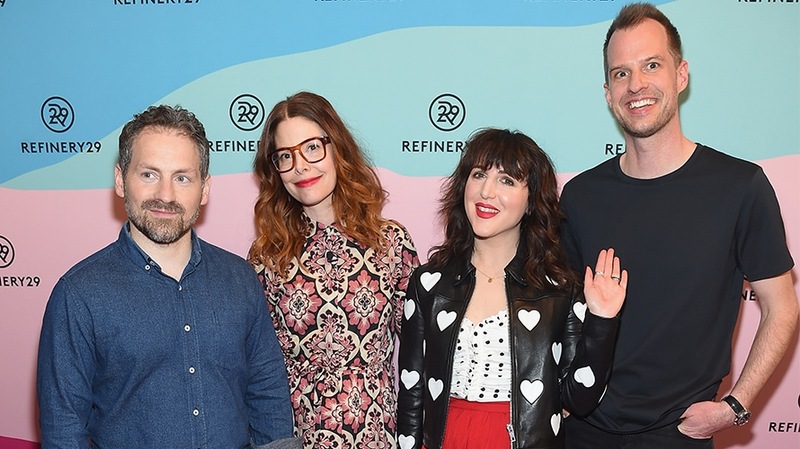 Refinery29, the female-focused digital media company, will lay off about 10 percent of its staff, or 40 full-time staffers, most of them from the product, engineering and video teams. “The strength of our brand, the creativity and innovation of this team, along with the commitment and love of our audience of hundreds of millions of women, will continue to cement our leading cultural position in the space,” Refinery29 co-founders Philippe von Borries and Justin Stefano told employees in a memo obtained by Adweek. They pointed to their efforts to build diverse revenue streams, including live events, as promising areas of growth but said projected revenue this year will fall about 5 percent short of their goal. It’s not the first time Refinery29 has gone through layoffs. The company laid off 34 staffers in December 2017. That accounted for about 7.5 percent of the workforce. In a memo to staff at the time, executives said many of the industry’s challenges would “likely continue” but pointed to 29Rooms as well as R29 Intelligence, its data and analytics platform, as resources to usher in growth. Unique visitors to refinery29.com have declined year-over-year since September 2016, from 20.8 million views to 16 million views last month, according to comScore figures. Now, executives said, they’ll focus on creating evergreen IP content, simplifying their technology and reorganizing their ad sales team. 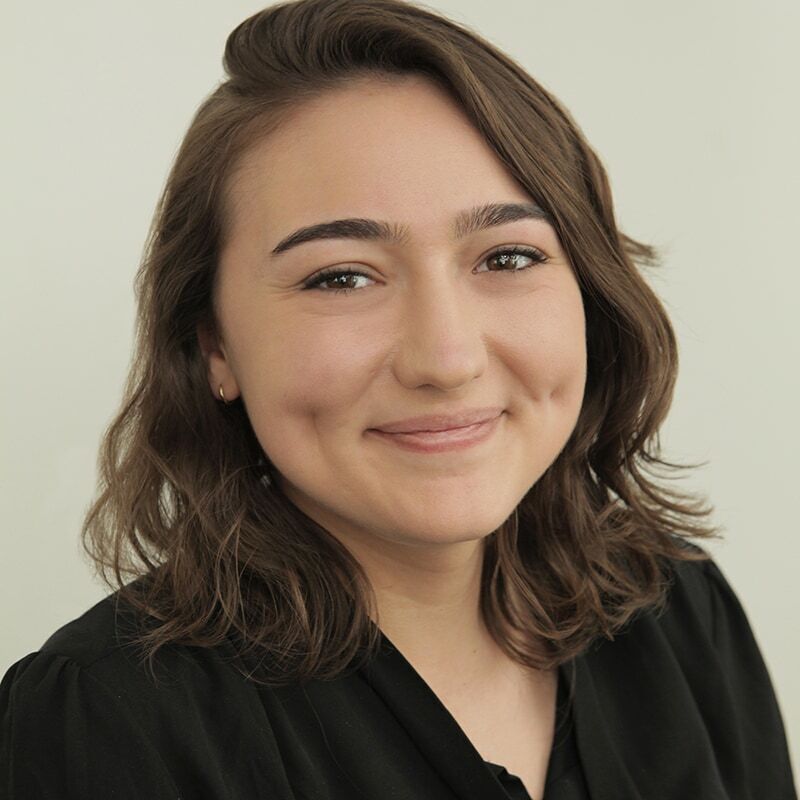 Earlier this month, Refinery29 announced two new hires: Nicholas Butterworth, previously svp, digital product engineering for Time Inc., as evp and Marissa Rosenblum, previously vp of the content group at Barneys New York, as senior director of commerce. Other digital media companies that have gone through layoffs this year include Vox Media, which laid off about 50 employees in February, and Good Media Group, which includes GOOD and Upworthy, let about 30 people go in August. The Outline also cut staffers in September. Gizmodo Media Group avoided layoffs by offering buyouts, which about 44 staffers took advantage of in June.